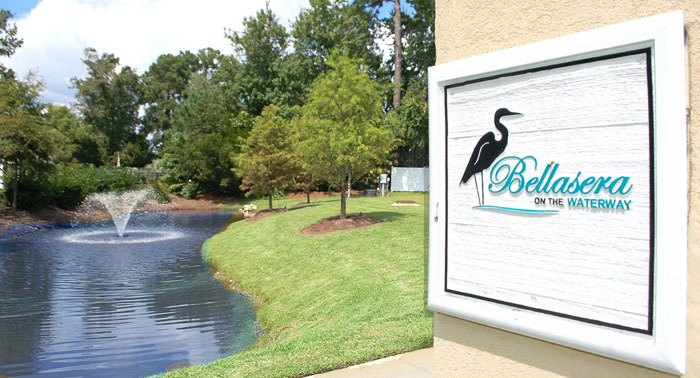 Bella Sera On The Waterway is a gated community in North Myrtle Beach. Only being ½ a mile to the ocean, you can drive your golf cart to the beach, or to the community’s gazebo to relax. These DR Horton homes offer 11 plans that range from 3-5 bedrooms and 2-3.5 baths. Homes can be as big as 3000 sq. ft. down to 1400 sq. ft. Looking to move and not have to worry about lawn care so you can focus on more important things? Bella Sera may be for you! 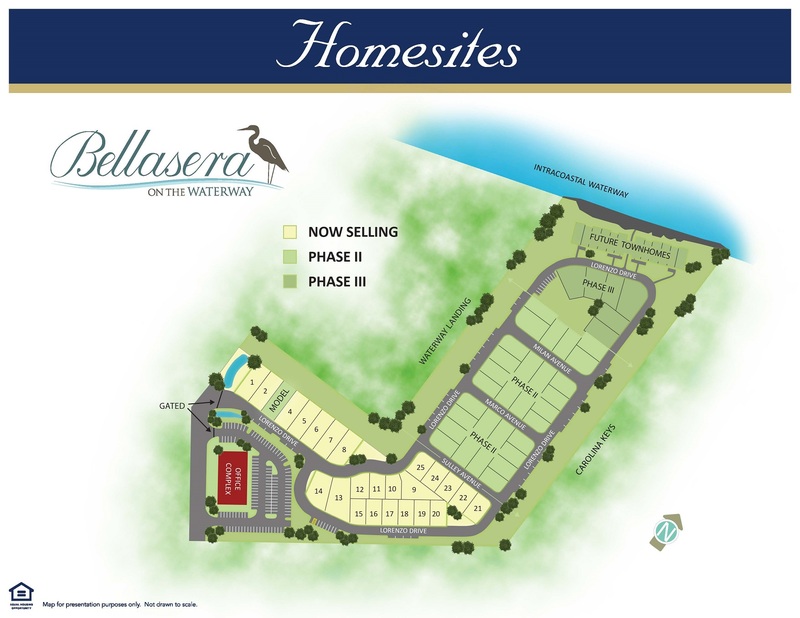 Bella Sera’s HOA fee includes your lawn care and is only $137 a month. Homes in this neighborhood are priced between the $200’s - #300’s.